If you listen to Nigerian music regularly, one instrument that features quite regularly (apart from the keyboard and drums) would be the guitar. However, the guitar is just one of many string instruments. It is always refreshing to see musicians, particularly gospel artistes, creatively using other string instruments in unique and interesting ways. And that brings us to this Friday's free downloads. Apart from the fact that today's free downloads are well-produced and delightful to the ears, the first two downloads have one thing in common: a strong and pervasive use of the violin. You'll see (or hear) what I mean in a little bit. Meanwhile, let me briefly introduce you to the artistes one by one. 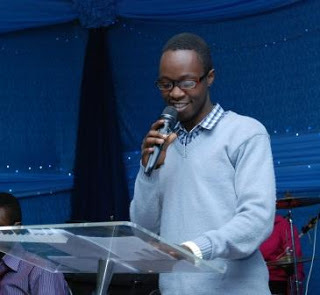 Ephraem Chene, whose real name is Ephraim Haruna, is a member of the gospel group Take Phive. Their single, Imela, was featured here a few months ago and I would recommend downloading or at least listening to it. 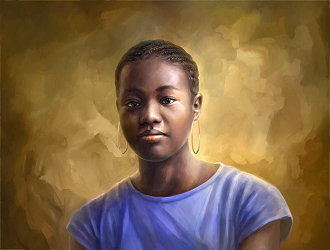 Now, Take Phive encourages its group members to try their hands at individual projects, and Ephraem Chene's single Beautiful, is a product of implementing this aspect of the group's philosophy. Ephraem's smooth vocals beautifully complement the violin in this song that is sweetly refreshing. IBK Spaceshipboi, the same creative mind behind the single I have a dream (featured here) recently worked with a wonderful violinist and producer, Ernythang (Ernest Bisong) on a series of collaborative works. 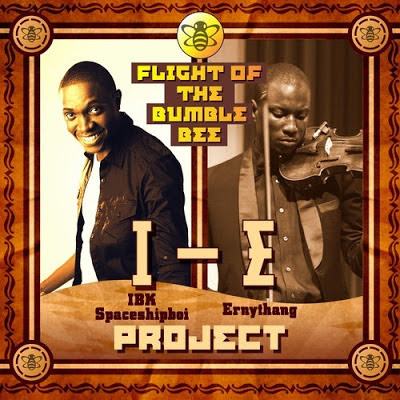 Flight of the Bumble Bee is the first in the series titled The I-E Project between these two artistes, and it is available as a free download. 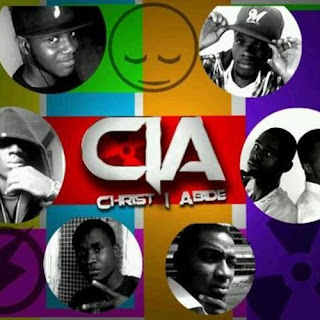 C.I.A (Christ I Abide) is a movement of 7 hip-hop artistes (DIKKY, PROPANE, NOLLY, KINSU, CEDAR, DEXTA, DABZ) who are out to affect lives positively through hiphop. Before they came together as a crew late last year (2011), they had each dropped singles and had also done hip-hop cyphers with other hip-hop artistes of like minds on the University of Nigeria, Nsukka campus. They have also gained an audience online, and have also been featured on a few sites and blogs. Touch Down is the first single they released since they came together as a team to form C.I.A. It features 6 out of the 7 in order of performance: DEXTA, PROPANE, CEDAR, NOLLY, KINSU & DABZ and was produced by CEDAR. They are simply trying to make a statement to the world that C.I.A is just touching down and they are ready for business, which definitely is to win souls for Christ. And finally, the free downloads. Thanks to all the artistes featured here today. Have a great weekend y'all. I love how you introduce your artists and their songs. This is also educational ! @google-3b2af549588583827e2dec7f3b0d5528:disqus : Well I'm glad someone appreciates it :-D Thanks a lot Funmi. Learning can be fun.